it would greatly help us if you posted pics but you'd have to get 10 posts first in order to post pics. 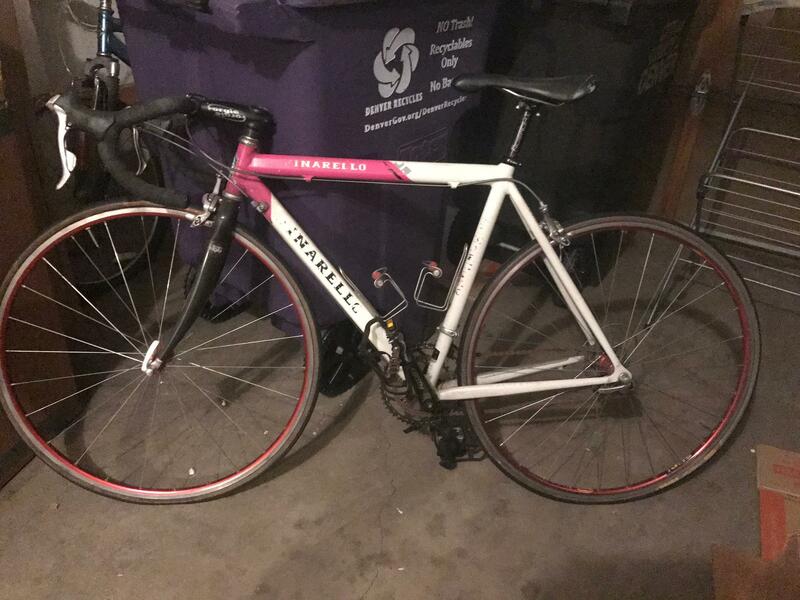 The subject bicycle is a very late 1990s Pinarello Paris in the T-Mobile livery. This is a nice frame but the condition is only fair. The Dura-Ace bits appear to be the era correct, 9 speed, 7700 series. Ritchey crankset. Decent Mavic wheelset. Cheap pedals. I'll defer on value to others. Flaking decals are pretty much normal on older Pinarello' but I'm a bit surprised to see it on a 90's bike like this one. 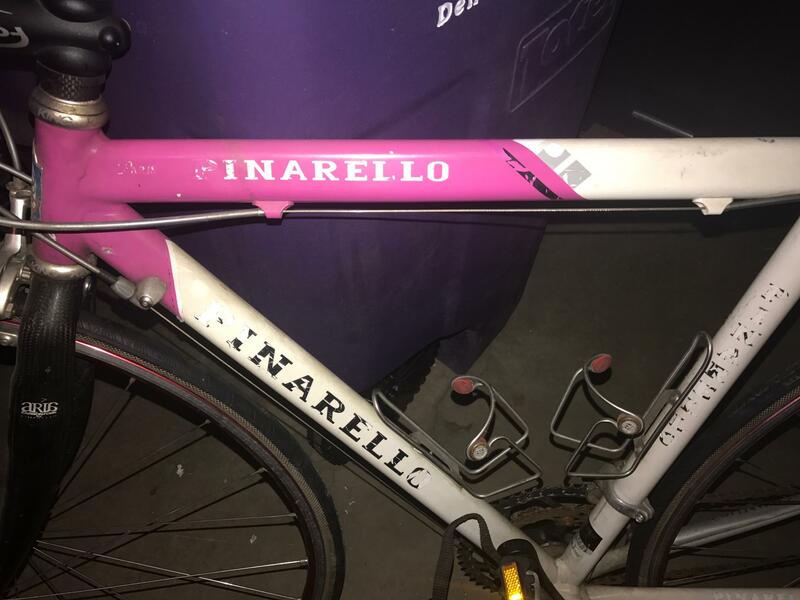 Really boggles the mind that Pinarello still used crappy decals after all the years seeing them flake off from their bikes. The flaky decals do affect the bike's value' especially newer ones like this. Maybe a bit less devaluation if it was an 80's Pinarello' as long as the paint and general condition of the bike under the decals are very good. Last edited by Chombi1; 03-22-19 at 02:45 AM. 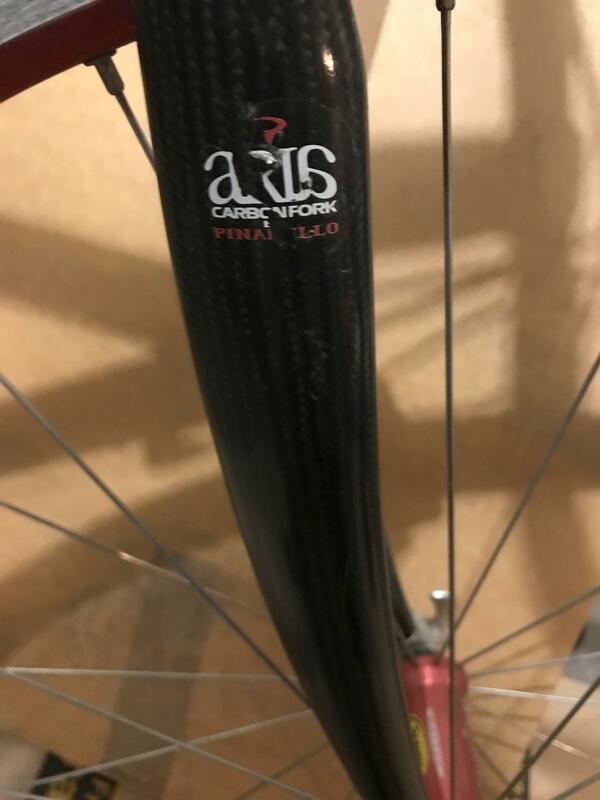 Flaking decals are pretty much normal on older Pinarello' but I'm a bit surprised to see it on a 90's bike like this one. 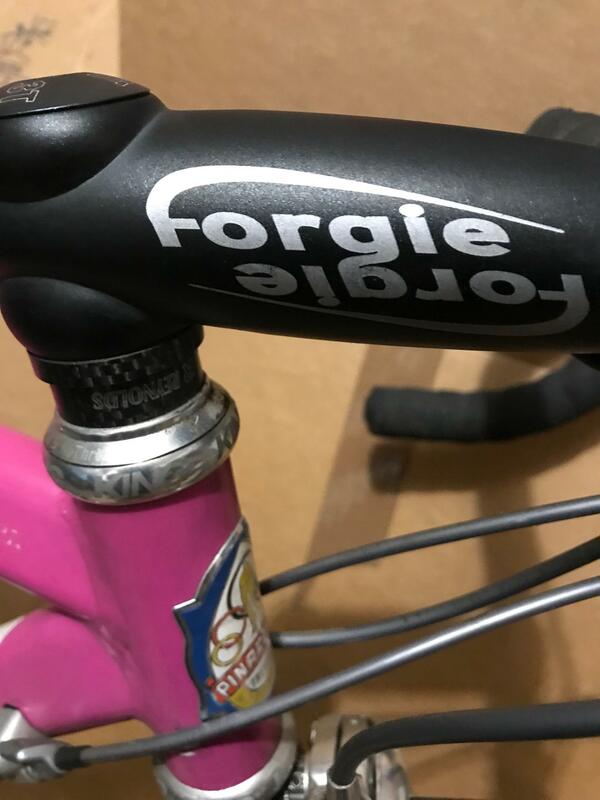 Really boggles the mid that Pinarello still used crappy decals after all the years seeing them flake off from their bikes. Watching decals flake off a Pinarello. The C&V definition of boredom.